Thank you! We exceeded our Day of Giving goal! 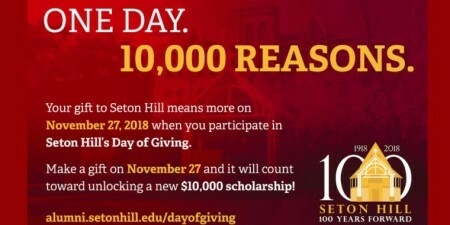 The generosity of the Seton Hill community—alumni, friends, students, faculty, staff — on Day of Giving unlocked a new $10,000 scholarship. 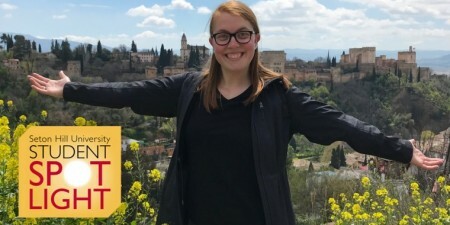 Your commitment to the University is greatly appreciated and especially significant as it will help current Seton Hill students as well as future Setonians. On behalf of our students, who benefit from your generosity, thank you!